Jyn’s estranged father possesses doomsday knowledge that is sought by both the Empire and the Rebellion. 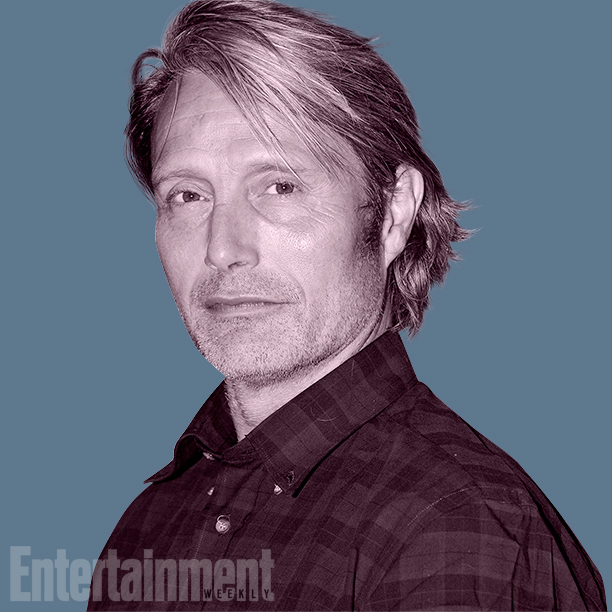 “He’s one of those people that has insight into you know specific aspects of just how the universe works,” says Hart. On the relationship between Galen and his daughter, Hart went on to say “The circumstances of how the family got to the state that it’s in is something that we probably don’t want to share right now,” Hart says. 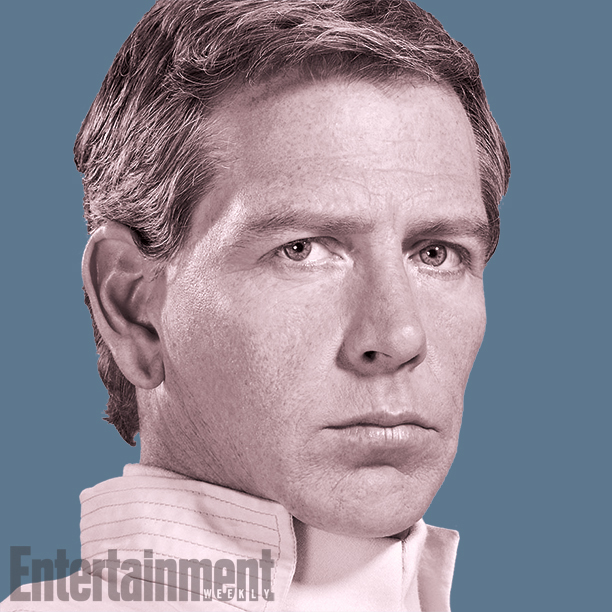 Strikingly, Lucasfilm has yet to reveal an on-screen image of his character. Pronounced chi-RUT, he is devoted to Jedi ways, but himself is no jedi. He has used the spiritual powers to overcome his blindess. 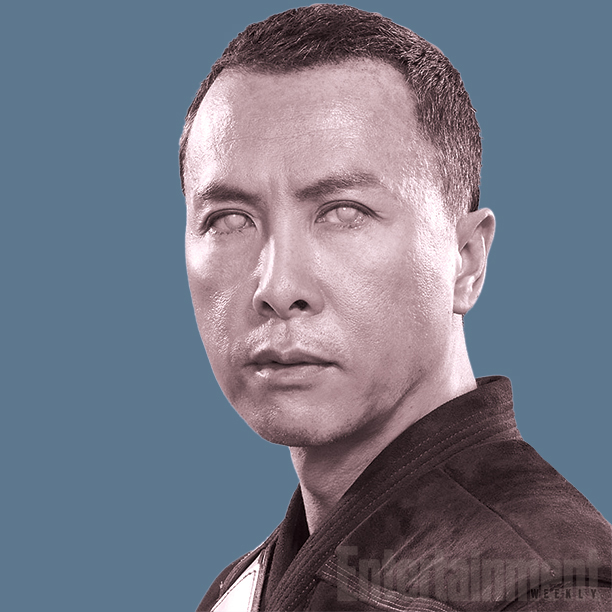 “Chirrut falls into the category of being a warrior monk,” says Kennedy. “He very much still believes in everything the Jedi were about.” He maintains that belief even though the Jedi are no longer there to protect the galaxy. Heavily armored, Baze prefers the use of a blaster to a staff or lightsaber, yet is devoted to protecting his friend Chirrut at all costs. 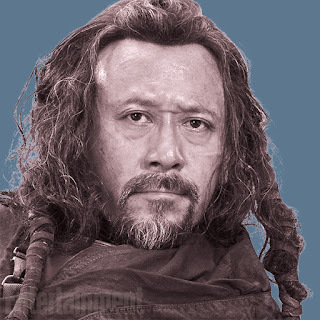 “He understands Chirrut’s spiritual centeredness, but he doesn’t necessarily support it,” Kennedy says. Baze goes along with this Force business because “it’s what his friend deeply believes,” she adds. 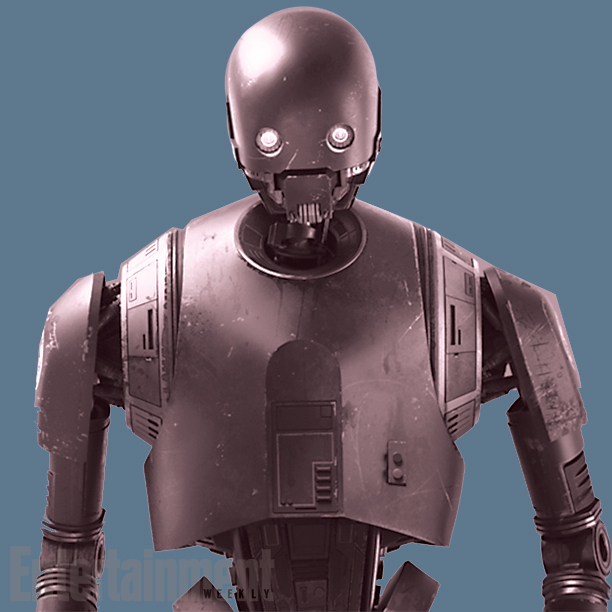 This towering, powerful security droid is described by Edwards as “the antithesis of C-3PO.” In other words, he’s tough, confident, not especially interested in "human/cyborg relations." “Kaytoo is a little bit like Chewbacca's personality in a droid’s body,” Edwards says. 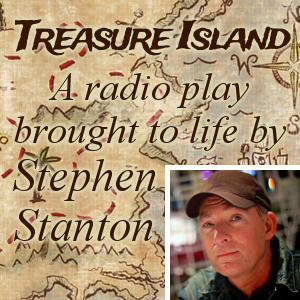 “He doesn’t give a s--- about what you think. He doesn't fully check himself before he says things and does things. 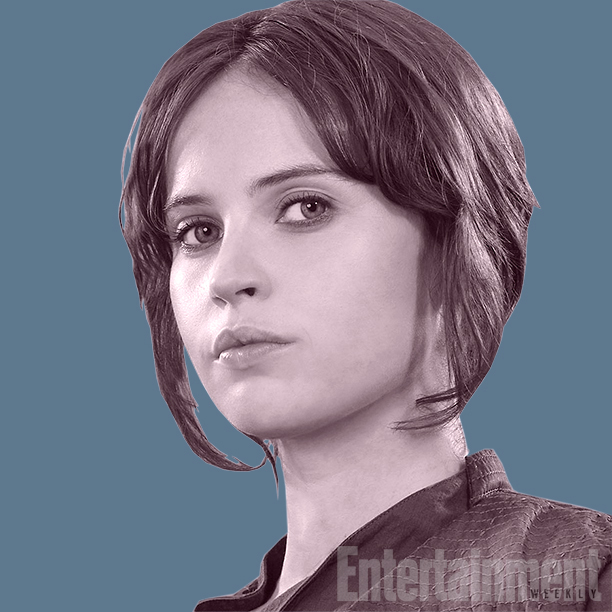 He just speaks the truth.” Like Jyn, he’s also seeking a bit of redemption for past wrongs. 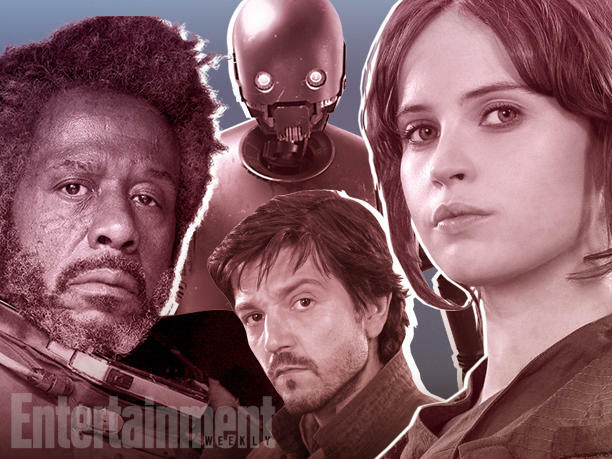 Forest Whitaker's character has finally been given official confirmation. 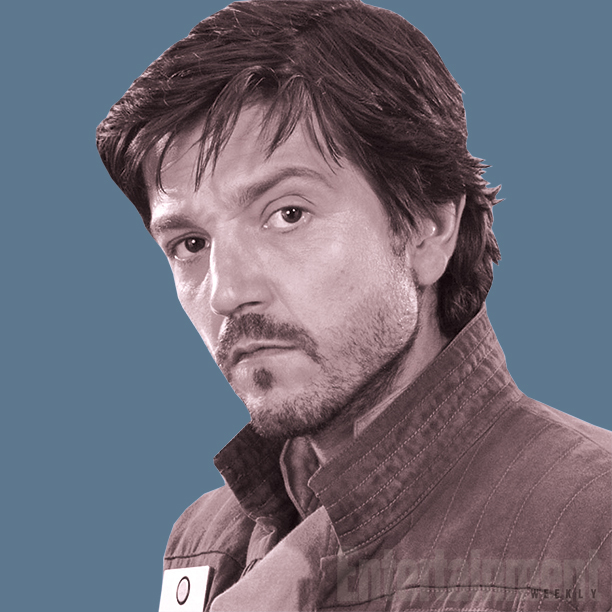 He will play the brash Rebel, Saw Gerrera, first seen in the Onderon arc on the TV series, Star Wars: The Clone Wars. Kathleen Kennedy has described Saw as a "battered veteran, who leads a band of Rebel extremists." She went on to say, "He's on the fringe of the Rebel Alliance, even they're concerned about him". Which character are you most excited to see, based on these descriptions? 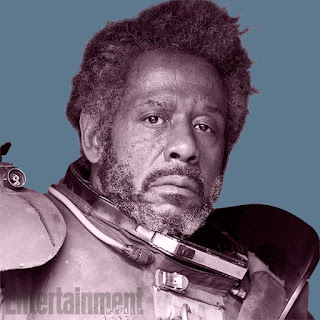 And what do you make of the Forest Whitaker character announcement? Are you shocked by it? Let us know in the comments below. How the heck can it be Dengar if we see him in the movies as a white guy? Naw, he's either Dash Rendar, or, I'm hoping, Kyle Katarn. Not to mention dengar is in a movie set later than this one. Ok he's not Dengar, but why is he bald in the trailer but have an Afro in the publicity shot? You have a character misspelling. The name given is "Andor" but in the description it says "Ador". Maybe EW's site had the typo when you straight up copied this all from their site without even a link back to the original article. It doesn't have the typo now at least. Shame for stealing content Star Wars Underworld. Saw Gerrera is who Forrest Whitaker is playing. I thought it might be Saw. 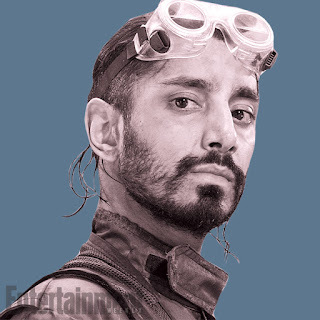 The Onderon storyline was really good and I'm glad he made it into the films.